The wait was finally over. 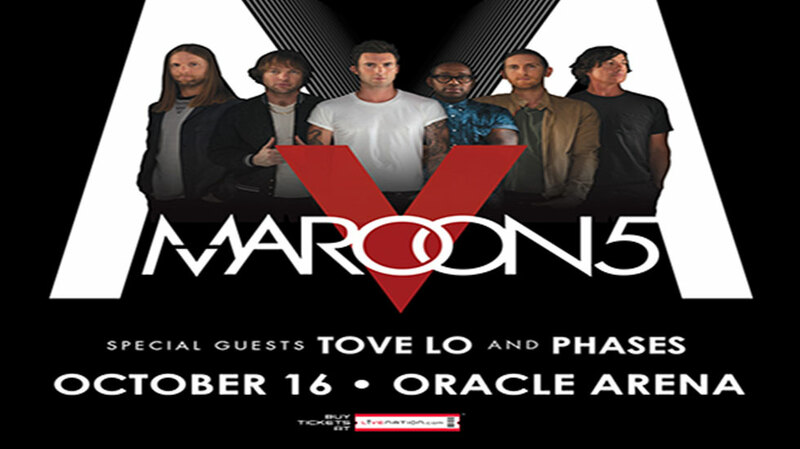 I’ve been looking forward to seeing Maroon 5 perform for some time now. 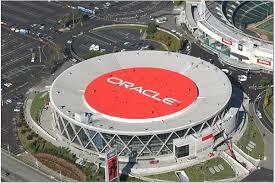 The setting was a jam-packed Oracle Arena in Oakland. When these guys took the stage, the crowd went wild opening with “Moves Like Jagger” a big hit back in 2010. Usually, artist will engage with the audience fairly early in the evening … even asking “How We Doing Out there” … not so with Adam Levine. It was 50 minutes into the concert before he engaged with the audience. 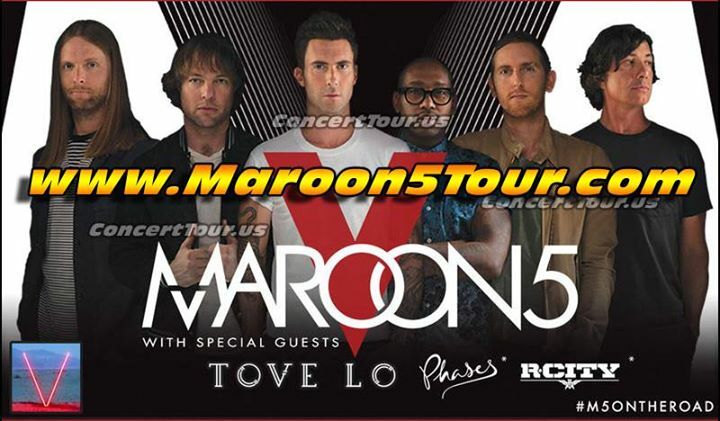 Levine is not one of those front men that dances a lot however he can certainly get you engaged with his voice. 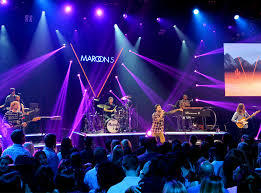 Maroon 5 did several songs from the fifth album along with some of their classics like “Misery” along with Adam Levine howling in his microphone for “Animals” that got everyone in the arena on their feet. 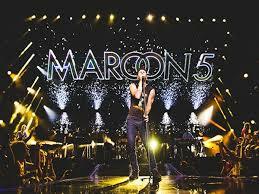 When they performed their hit “Payphone” the entire band joined Levine with a Capella introduction. 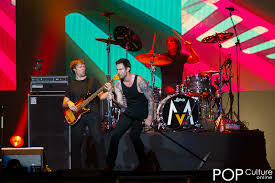 Maroon 5 certainly has put their mark as one of the top touring bands since 2001 … they’ve connected with their fans for many years … I’m sure that will continue in the future!